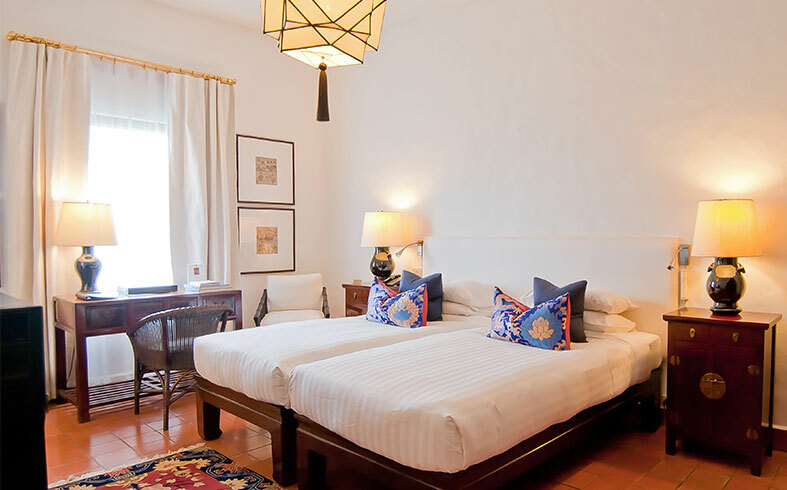 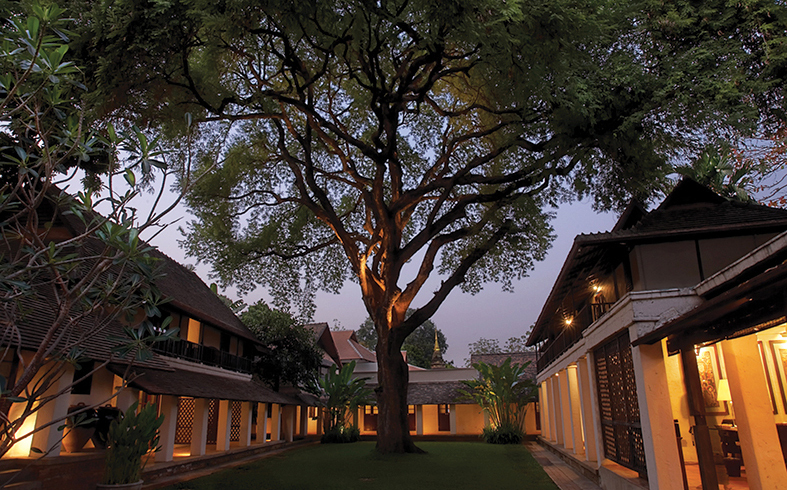 With just 30 rooms, Akyra Manor Chiang Mai feels surprisingly serene for a hotel located right in the heart of Nimmanhaemin area, Chiang Mai’s most buzz-worthy street. 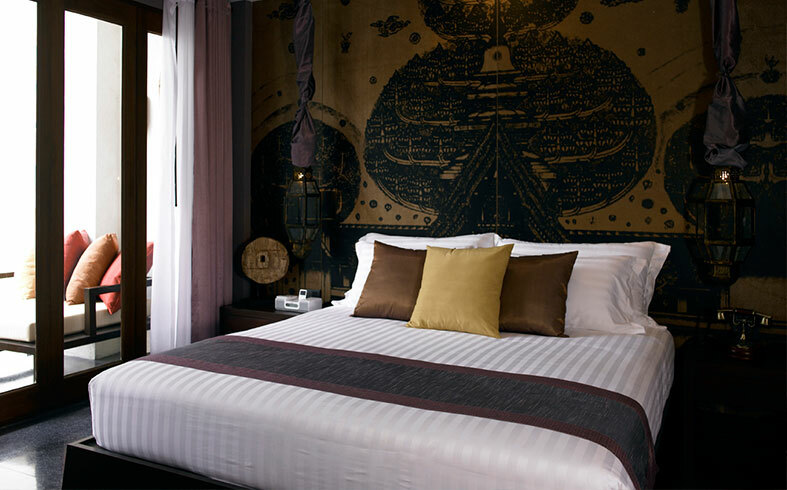 When creating this property, Singaporean architectural firm Manor Studio has stayed true to Akaryn Hotel Group’s “raison d’être” “inside / outside living philosophy”. 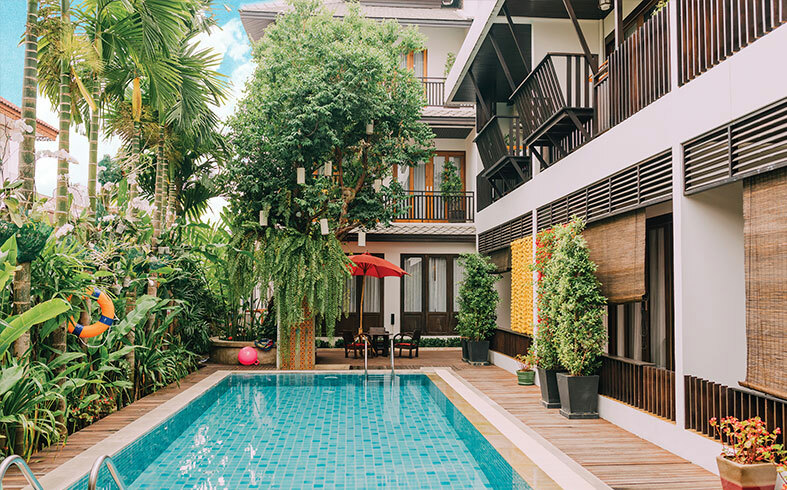 Minimalist modern runs through the interior design with an emphasis on innovation as each suite is created around a courtyard-within-a-room concept. 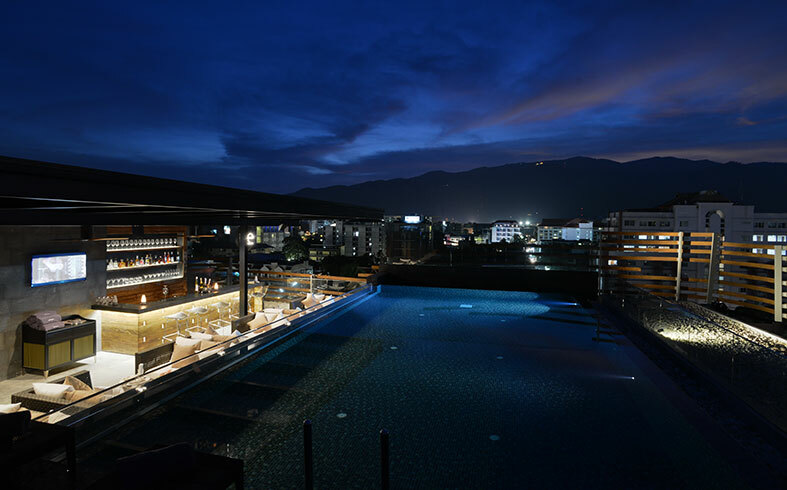 Highlights include “sky tubs” that face the stars in each room and wine lovers will appreciate finding a collection of wine glasses including Bordeaux glasses, white wine glasses, champagne glasses etc...If you haven’t brought your favorite ‘Chateau” with you, you can choose from the hotel’s special selection.